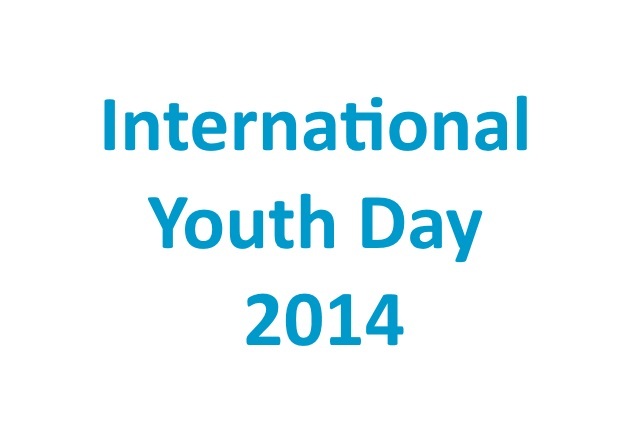 International Youth Day celebrates the crucial role young people play as partners of change and how they embrace the opportunitty to shape the future of this planet. We must begin with the injustice of climate change – the impacts it is having on the poorest and most vulnerable who have done least to cause the crisis. We need to understand and respond to the gender dimensions of climate shocks which undermine already poor livelihoods. Young people should call for the scale of transformative leadership that is needed for an equitable climate deal. Young people in different regions of the world need to link together and create a constituency of demand for practical actions that move us away from fossil fuel energy.